Whether you are 10 years old and forging your parents signature on a fieldtrip slip, or you are 40 years old and forging a signature on, well, anything really – it’s wrong. Of course the consequences and risks of forging signatures will vary from situation to situation, but the fact is that forgery, regardless of the severity of what’s at stake, is still forgery and is still a crime. Below, we have gone into a little more detail about what exactly forging a signature encompasses and some of the penalties it can hold. Forgery, by definition, is the crime of falsely making an imitation of a document, signature, banknote, or work of art. Signature forgery, which is the act of falsely replicating another person’s signature, is one of the most common types of forgery. This may be for a number of reasons. It is, after all, one of the simplest types of forgery to commit – a bit of practice and the swipe of a pen is all it really takes – yet for such a small action, it can have significant impacts. Some of the most commonly forged documents include: cheques or money orders, investment documents, corporate documents, or identification documents. As with any crime, those who forge another person’s signature do so with the intent of somehow gaining something from the action – whether that is financial gain, increase in power, etc. Some people may even have another’s gain in mind – but even with the right intentions, the crime of forgery is still wrong. As with any crime, the penalties for forgery cases depend on various factors, most importantly being the severity and the extent of the crime. This can include details such as how much money was gained through the forgery, how many times the act was committed, over how long the effects of the crime were felt, and even where the forgery took place. Regardless of the severity, the situation, or your involvement – whether you believe you are in possession of a forged document, you yourself have forged a document, or you are skeptical of a document or situation you are dealing with – it’s better to be safe than sorry. A professional can help you with that. 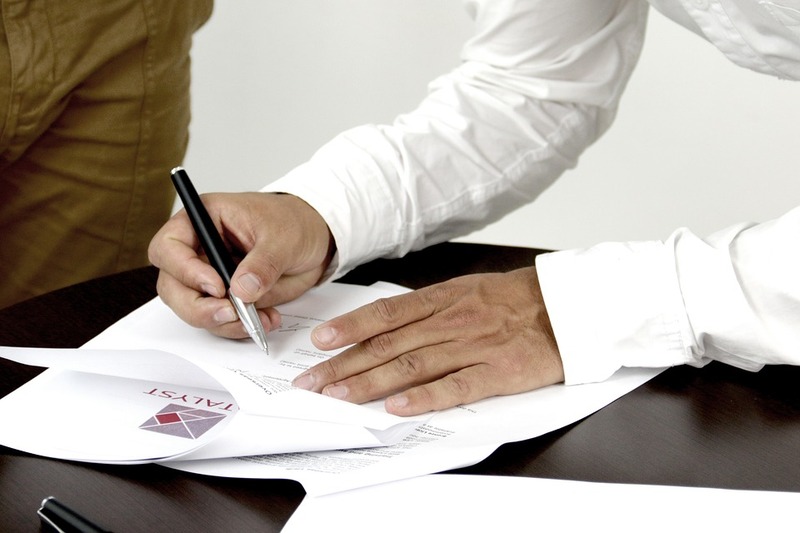 When in doubt, seek the assistance of a notary public. A notary public can inform and advise you on how to move forward in the most appropriate manner possible. A signature is a small thing, but can carry serious consequences. Forgery, even for something as small as a signature, is a serious crime; it’s legally and morally wrong, and there are multiple risks associated with being involved. If you have any questions, please contact one of our attorneys.